What do Mary Astor, Charlie Chaplin, Roy Rogers, The Rolling Stones, Minnie Driver, Marilyn Manson, Davy Jones, Goldie Hawn, Lindsay Lohan, Doris Roberts, Chris Brown, and Justin Beiber all have in common? At one time or another, they have all resided in the Hollywood Dell! 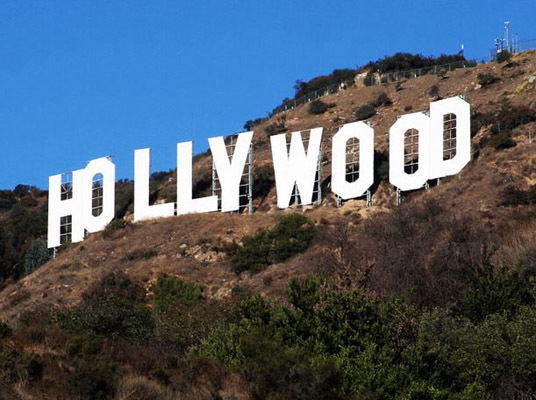 Established in the early 1920’s, the Hollywood Dell of today is a nice blend of old-timers, professionals, artists, writers, a smattering of familiar faces, and in recent years, a mini-boom of young children. With about 1000 residences, this cozy enclave is seen by many of its inhabitants as a welcome respite from the daily grind. Nestled in the hills east of the Cahuenga Pass, the neighborhood extends from Franklin Avenue north to the Hollywood Reservoir. Residents can be seen walking their dogs in the mornings and evenings and it isn’t at all unusual to spot the occasional coyote, skunk, rabbit, and even deer. The variety of birds singing in the canyon can inspire even the most jaded to smile! Voted one of the “10 Best Neighborhoods You Have Never Heard of” by Los Angeles Magazine (December 2004), and written up in Angeleno magazine (October 2003), the Hollywood Dell is a unique bit of paradise within mere minutes of the heart of Hollywood.